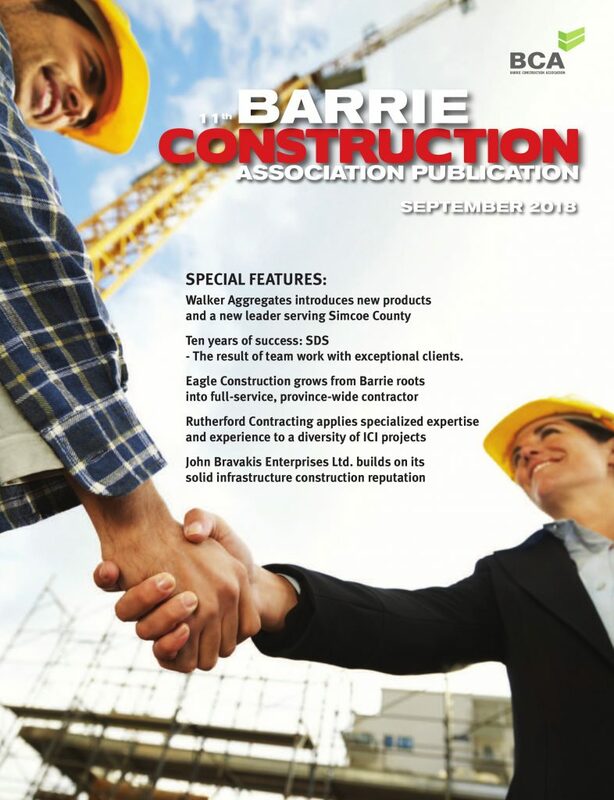 “As many as 86 per cent of those surveyed support scrapping a provincial policy that makes construction work up to 30 per cent more expensive in Toronto, Hamilton, Sault Ste. 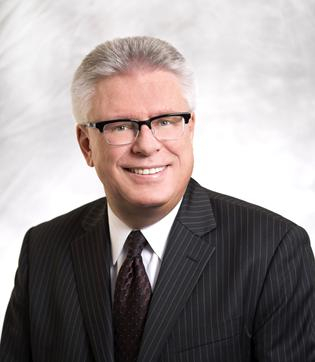 Marie the Region of Waterloo and at several public bodies including OPG, Hydro One and the Toronto District School Board,” the PCA-sponsored survey reports. In certain communities and with some public sector organizations, current labour law requires these organizations where workers are represented by the building trades to use only contractors employing the trade union members. 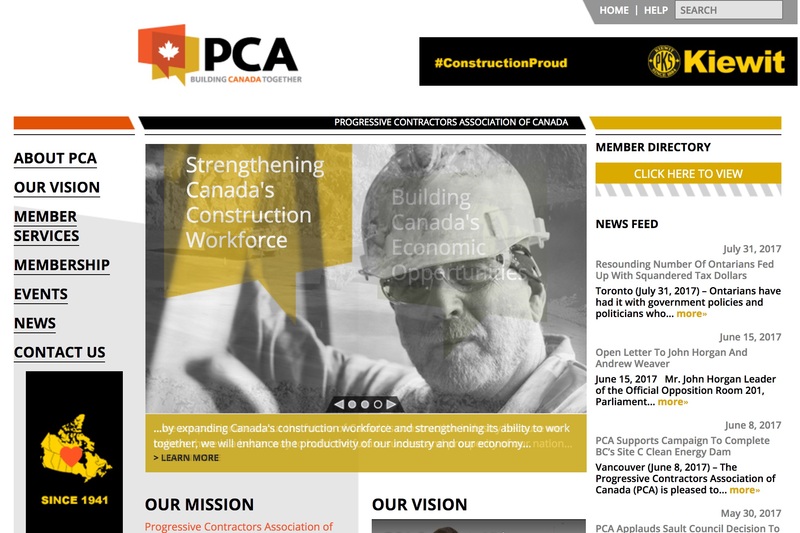 PAC has been lobbying municipalities to fight for decertification to create a more open shop environment for contractors. 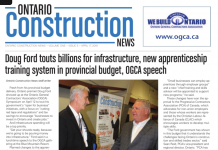 infrastructure investments should be a priority in the next provincial election. 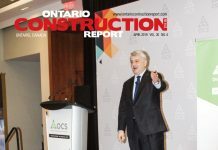 81% believe an Ontario government policy that prevents qualified local companies and workers from building municipal projects in their communities is unfair. Those in Waterloo Region felt more strongly at 86%, Sault Ste. Marie 80%, Toronto 77%, Hamilton 73%. Forum surveyed 1,094 Ontarians last month. The poll has an accuracy level of +/-3.1%.